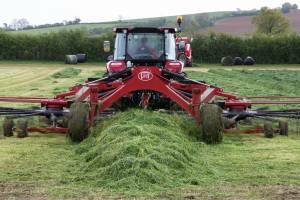 The cold, wet spring has caused havoc for livestock producers due to lack of forage, but with the grass now growing, they can take steps to boost silage quality and cut input costs. 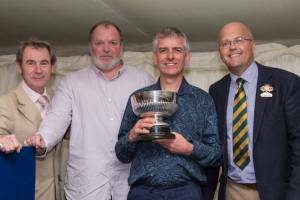 Food & drink expert and BBC presenter Nigel Barden will be returning to this year’s Royal Bath & West Show as a judge for the prestigious British Cheese Awards, as well as being compère of the British Cheese Awards Dinner. 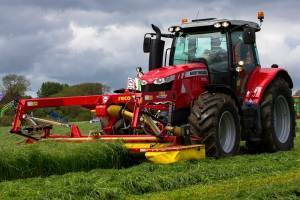 Farmers could get a huge amount more production from their grass – and Grassland UK can show them how. 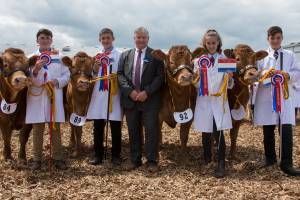 Fiercely competitive and always one of the most popular aspects of country shows, the beef classes at this year’s Royal Bath & West Show are set to raise the bar. 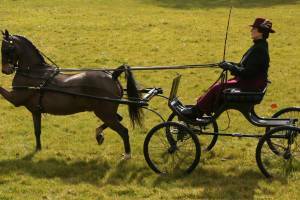 Field to Food Learning Day 2018 – The Biggest & Best Yet! 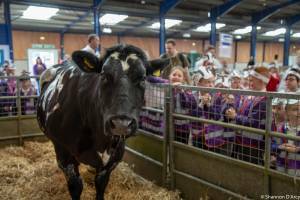 The Bath & West Showground was once again a hub of fun and learning as 1,200 key stage two schoolchildren visited on Wednesday 18 April for the third annual Field to Food Learning Day. 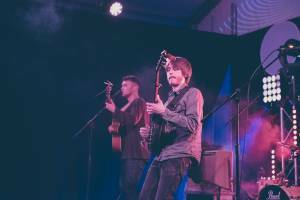 The music talent at this year’s Royal Bath & Show is stepping up a gear, with BBC Radio 2 Folk Awards winner Sam Kelly confirmed to headline the Pilton Tent on the opening day of the Show. 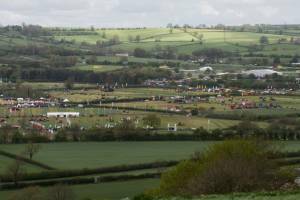 Native breeds and the local rural economy will be at the heart of the Royal Bath & West Show this year, with new livestock and equine classes and world class West Country food and drink.